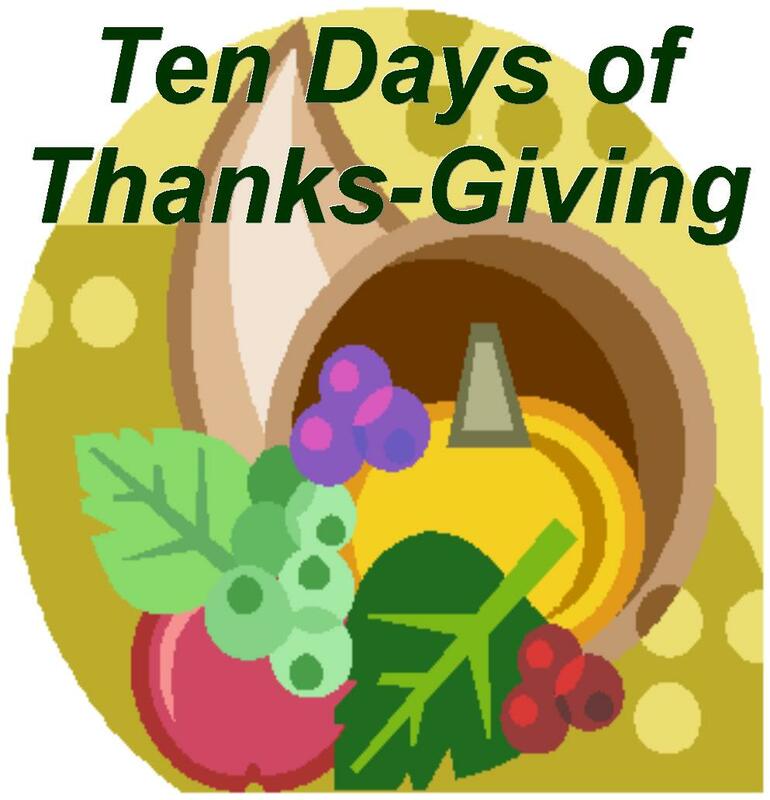 Today is the official start of our Ten Days of Thanks-Giving! As JoAnn explained on Friday, this is the first of what we hope will be an annual event, taking place November 20-30. Post it as a comment to any of our blog posts from today through Nov. 30. Post it on your own blog and then share the link either via a comment or email. On November 30, I'll post a round-up of all the links we receive. for sharing yourself with us. Or you can try one of the poetry forms JoAnn shared on Friday. Or just write a simple thank-you note. I'll be sharing my thank-you when I post next week. Meanwhile, know that I'm especially thankful for my five amazingly talented co-bloggers, for all our wonderful readers, and for all the fantastic Kidlit bloggers I've come to know since we started this blog. I love your idea! I blogged about your challenge on my blog. www.klingercafe.com Thank you for hosting! Thanks for helping to spread the word, Tammy. Thanks to our readers and writers of Thankus for sharing in our celebration. I loved clicking on the links to read everyone’s delicious words. FYI and Just-so-you-know: I did not “invent” this Haiku poetic form that expresses gratitude. What I did do in brainstorming my October 20 NCTE Day On Writing blogpost was (1) think Thank You Note, (2) think Haiku, (3) leap to re-read Andrew Clements' DOGKU and Bob Raczka’s GUYKU, then (4) combine (1) and (2) in an Aha! Moment and label my result a THANKU. I obviously did not type in the right words because I’ve since learned that in 2002 someone had written and named a similar form. The Good News is: lots of TeachingAuthors readers are serving up Thankus between November 20 and November 30!